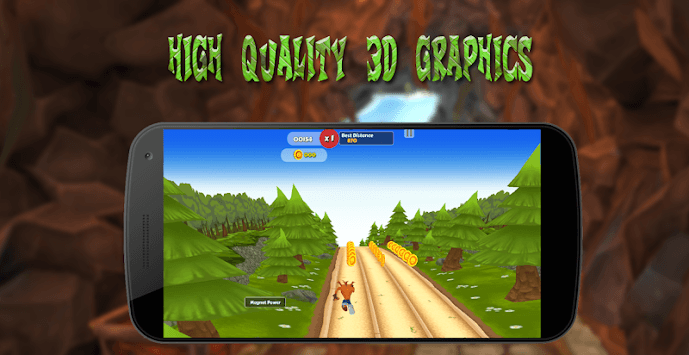 Take control of crash the friendly bandicoot on his epic surf subway road in one of the best 3d free endless runners , a great adventure game for kids . Crash jungle run is a free 3d game where you help your favourite golden day game character crash the brave bandicoot in his extreme and epic jungle subway surf escape quest to collect as much coins and keep running from Dr Neo Cortex the evil scientist . The evil genius is doing his best to catch crash . And he decided to take the subway subway surf rails in the middle of the jungle to escape . Jump and avoid and roll and dash your way through the obstacles put by neo cortex to survive and don't forget to throw your shuriken to clear your way . Crash the bandicoot has to pass over obstacles or destroy them , he can take some utilities to help him like the magnet to collect more coins pop up on the way, jet engine to surf through all obstacles or the super jump shoe that makes him able to jump higher . 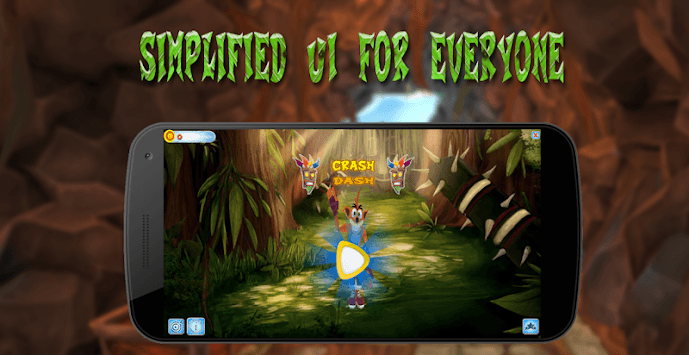 In this crash dash 3d runner game, you must help crash on his subway surf journey while collecting coins and upgrades to reach a higher score and compete with your friends or people from all around the world . 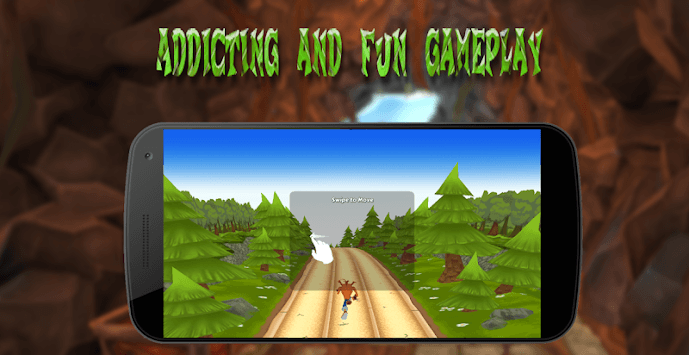 Enjoy this funny , entertaining , addicting 3d runner game for kids and take it upon yourself to save and help your hero and friend crash comeback to his friends safe and away from cortex's evil plans . Join us and install one of the best free crash the bandicoot games you can get on the market today ! The game is very simple : there are to buttons : one for jumping and the other is for sliding . That's all you need to go through this very simple yet very challenging free game . Game can be played anywhere and anytime ! Regardless having wifi or not because game doesn't require online connection. You can play it on the street, in the bus or car on the road, a school break or waiting in line ,it's an amazing pass time that you'll absolutely enjoy . This is the first release of this game , we hope you enjoy it !